The Owl & The Pussycat is a salon with southern charm located in the heart of Brooklyn. Our stylists are relaxed and easy to talk to, but they also sweat the details. We'll make you feel at home the moment you walk in, and you'll leave feeling confident that you're looking your best. Ashley is our newest stylist, but she joins us with a great deal of experience and talent. 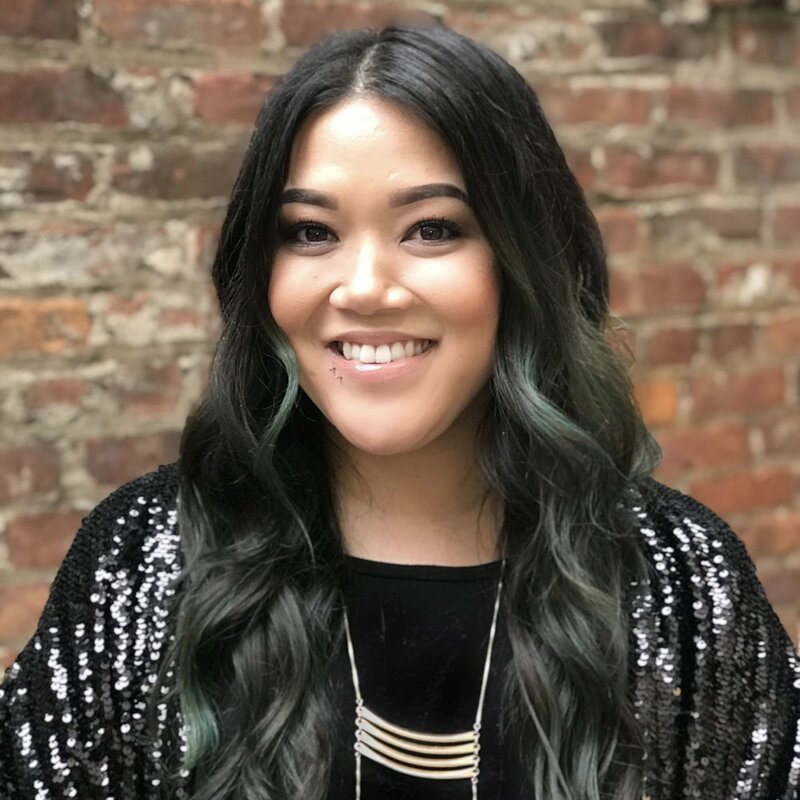 The Colorist Magazine named Ashley one of the top 30 colorists under 30 years old, and she's been featured on American Salon. Ashley is a national Redken educator. You can catch her here at OPC Salon a few Saturdays each month.